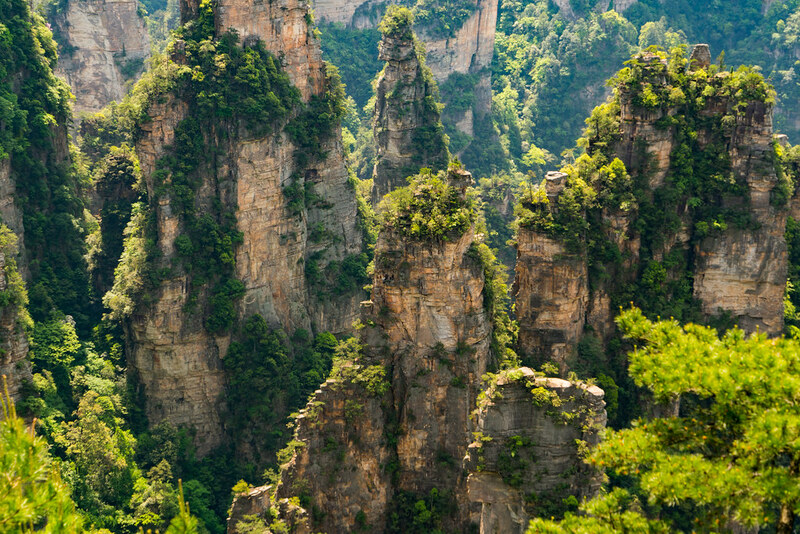 China has one of the most scenic locations, not only on the land that we live on but also in the skies above. 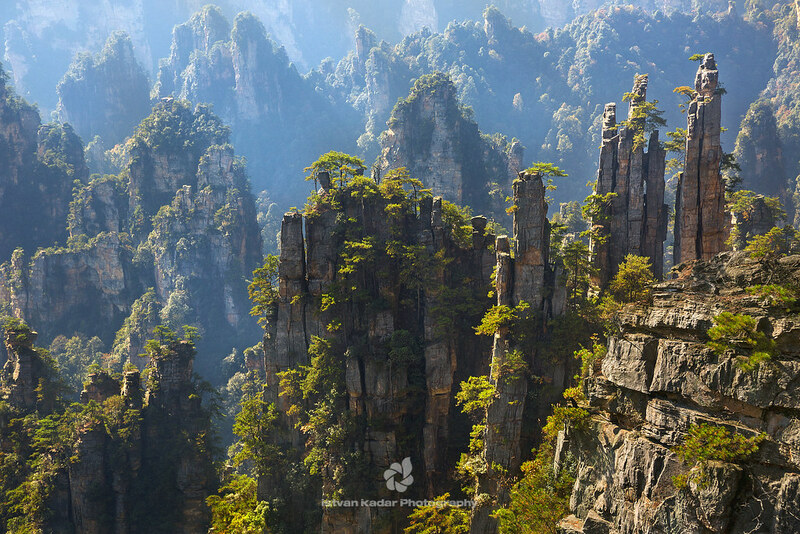 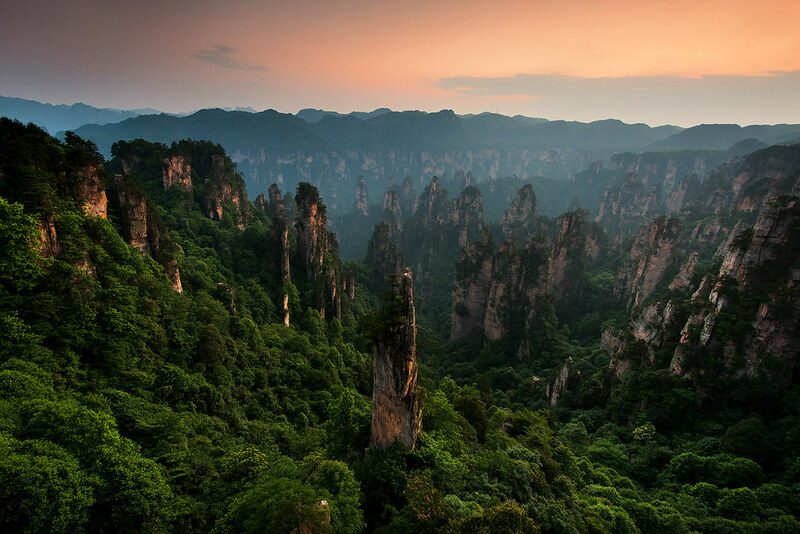 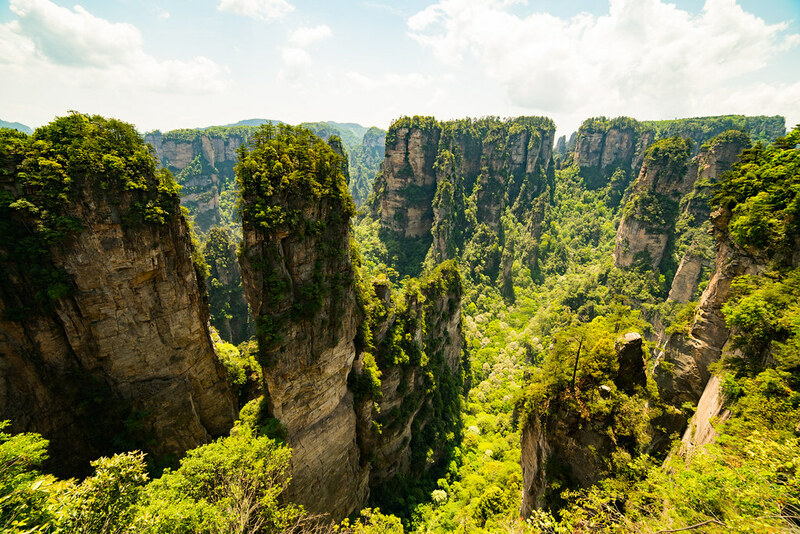 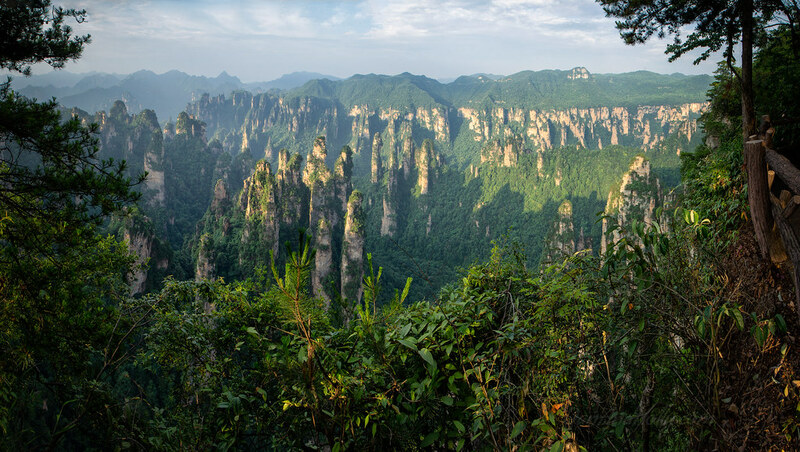 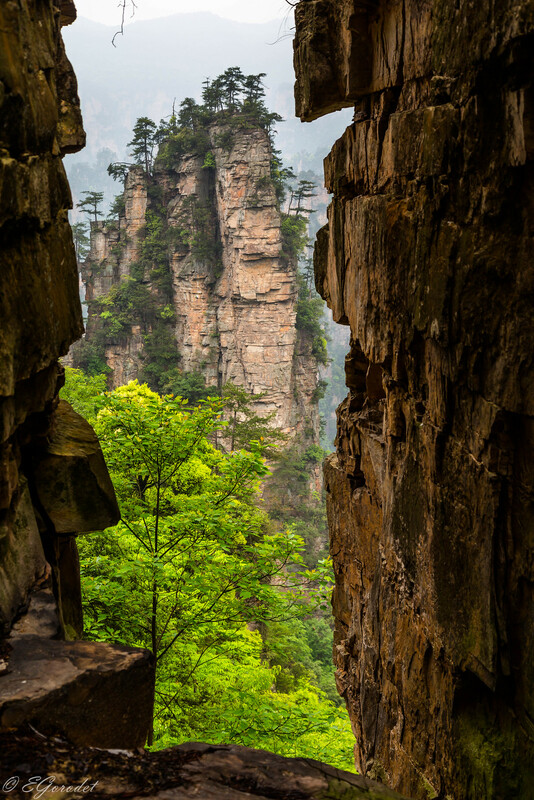 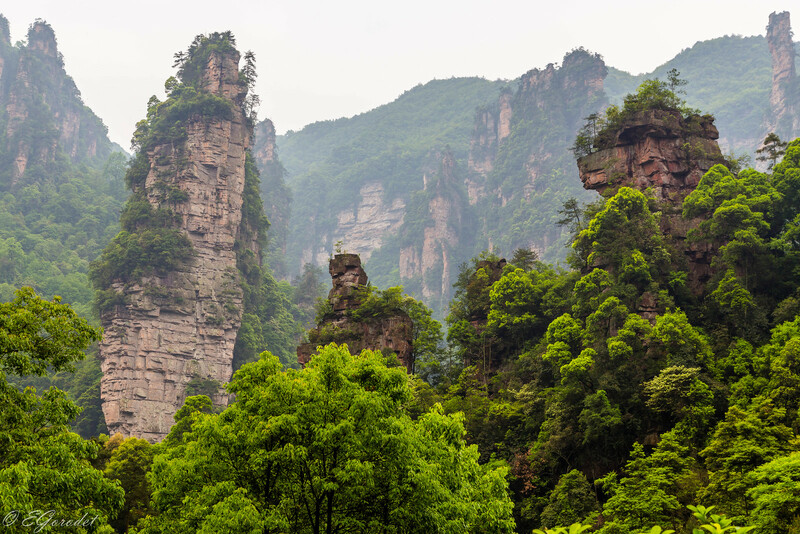 The 12000 acres vast Zhangjiajie National Forest Park in the Chinese province, Hunan consists of a unique landscape of foliage covered stone columns that rise as high as 3,544 feet in the sky. 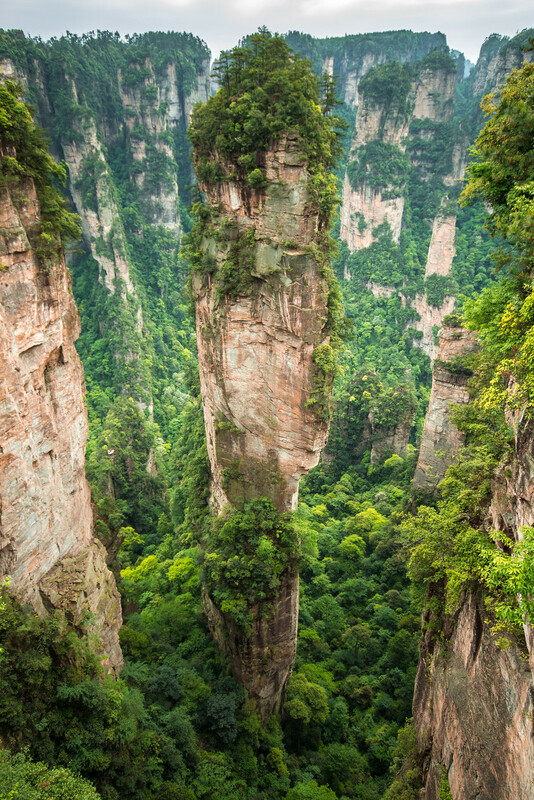 You would not be surprised to know that this forest was the actual inspiration behind floating Hallelujah Mountains of Pandora in the film Avatar. 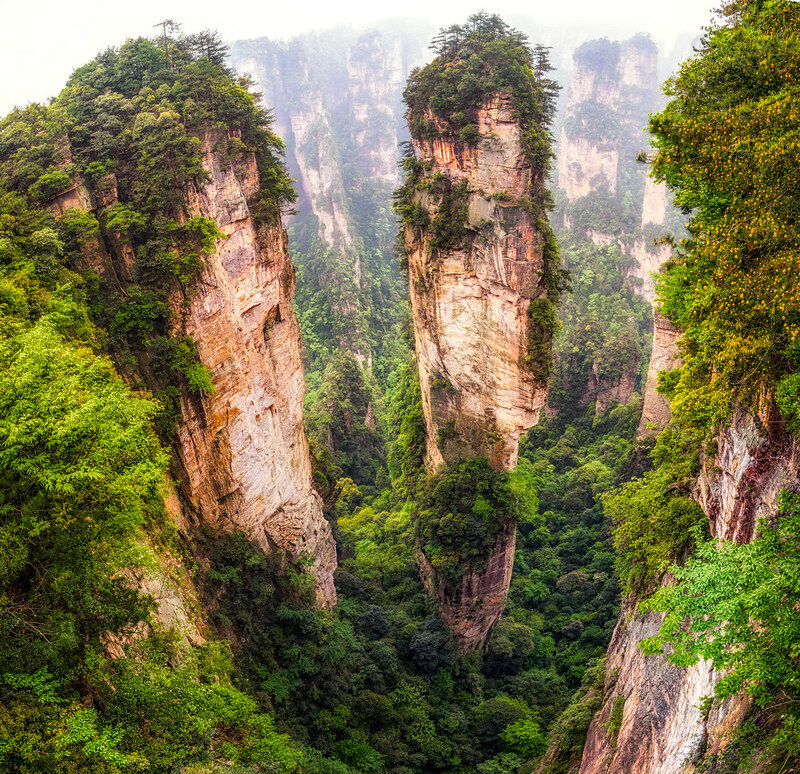 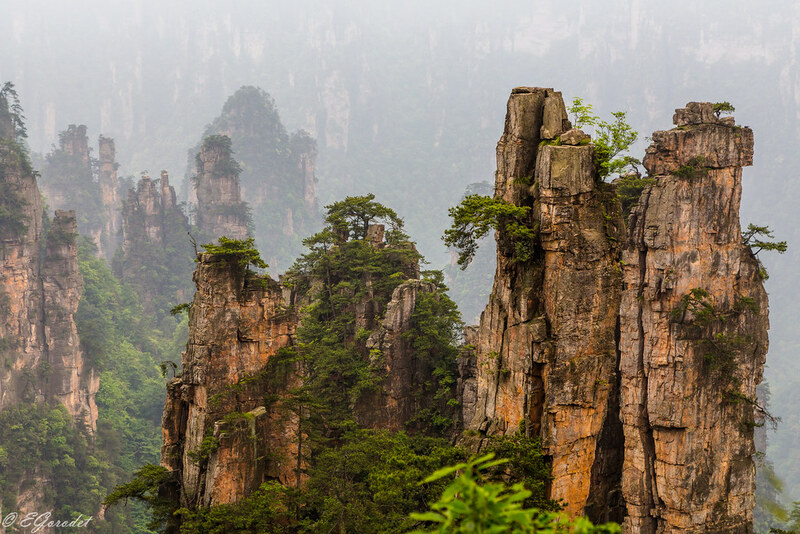 30 million people visit the area anyway to witness the glorious evidence of nature however, the locals have unsurprisingly used the film’s popularity to reach to more tourists globally and invite them to visit this breathtaking landscape that features humongous quartz-sandstone pillars. 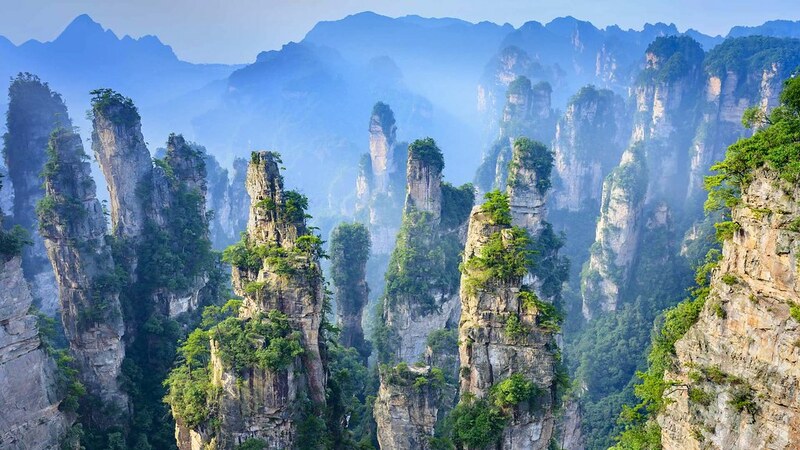 So, if you are a fan of Avatar or of nature itself then you should definitely visit this place soon!